The founders Mats and Ragnar grew up with Bathory’s epic era in their hearts, so it comes as no surprise that their music would somewhat flaunt the influence of their house god Quorthon. So with Bathory’s anthems as their spiritual foundation, they set out to find their creative and unique niche within the epic Viking metal genre. It all begun 2003 when Mats and Ragnar heeded the call of the one-eyed elder to begin their epic journey and since then they have released fullength albums through I Hate Records, Napalm Records and Cyclone Empire. Each and every release that has been unleashed to the masses has carried the legacy of pure Scandinavian Epic Metal from the heart. During these years Ereb Altor has developed their own unique sound within the Viking Metal genre and the ever increasing fan base is thriving. In april 2015 the latest Ereb Altor album “Nattramn” saw the light of day. An album that continues on the path set out by the predecessor ”fire meets ice” with the more epic side, with huge atmospheres built by echoing choirs from the snow covered mountains which at times are shred apart by fierce and aggressive parts with screams from the darkest forests of Scandinavia creating a dynamic and varied piece of art. 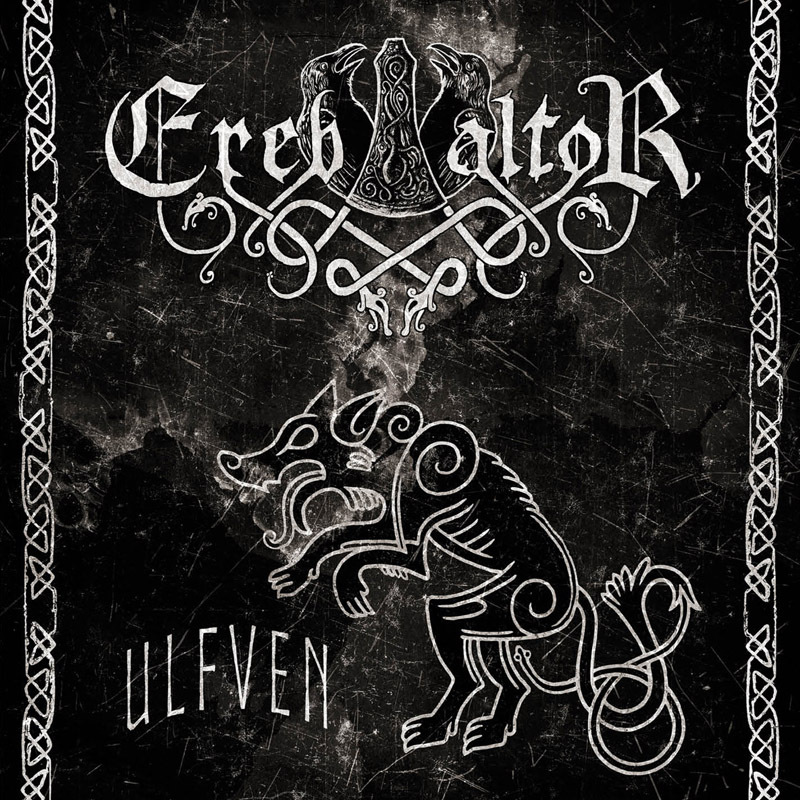 The lyrics in the world of Ereb Altor always connects to the inheritance of Scandinavia and Ereb Altor is telling stories from the Norse mythology as well as dark legends that have been told from man to man centuries ago in Sweden. In 2016 Ereb Altor paid tribute to the late grand master Quorthon. Seven Bathory songs were recorded and released on vinyl. The release were praised by media and by the fans. The words ”the true heirs of Quorthon” was mentioned several times. The next chapter of the Ereb Altor saga is about to begin with a new album in 2017 and a new label. Ereb Altor will join forces with Hammerheart to spread the Scandinavian darkness once again. This time Ereb Altor will use their mother language on several songs and seamlessly unite Black Metal with Epic Viking hymns. During the first years Ereb Altor only made live appearances at festivals around Europe but since drummer Tord joined theband in 2012 and Bassist Mikael in 2013 Ereb Altor has become a touring band and have toured with bands like Borknagar & Månegarm. Now Ereb Altor has made it to the bigger festivals like Wacken, Hellfest and Summer Breeze & Ereb Altor will also set sail and travel over the Atlantic Ocean for the first time 2017. The rumour is growing of this fantastic live act where the audience will be drawn in to the atmosphere Ereb Altor is building with all the choirs and a massive wall of sound. With a stage presence beyond belief and with war paint this is a live act you’re not willing to miss.